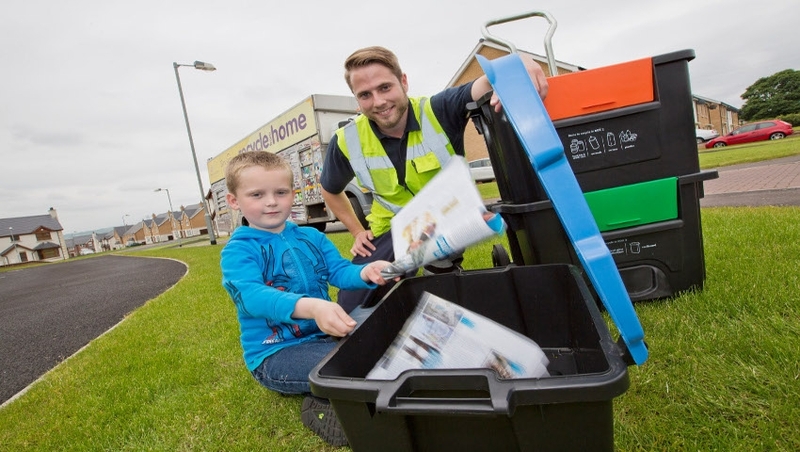 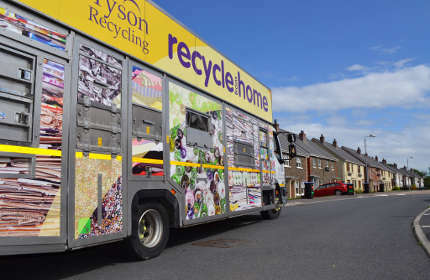 There are a number of reasons why recycling is important for you, your family and the environment. 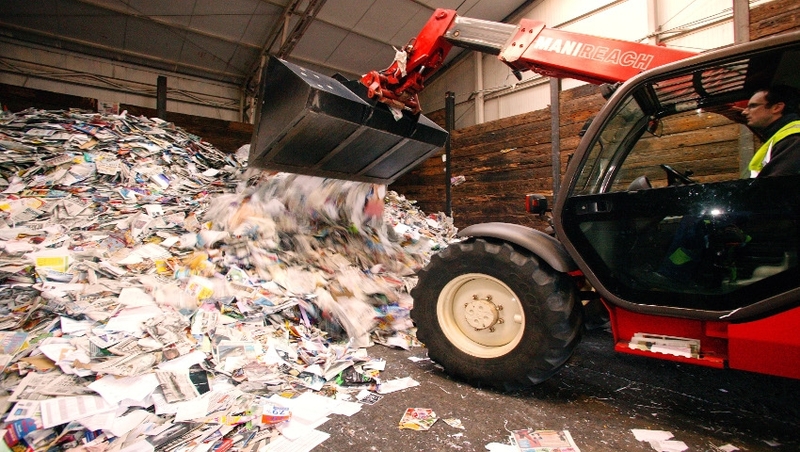 Find out where the recyclables we process go after sorting. 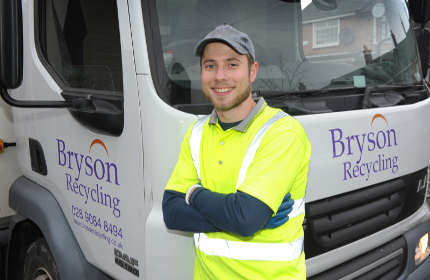 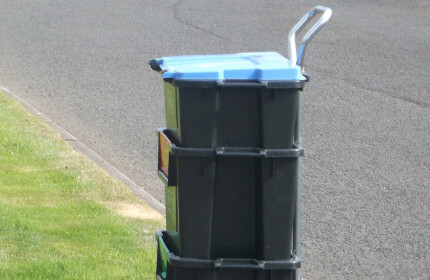 Find out facts and figures about Bryson Recycling. 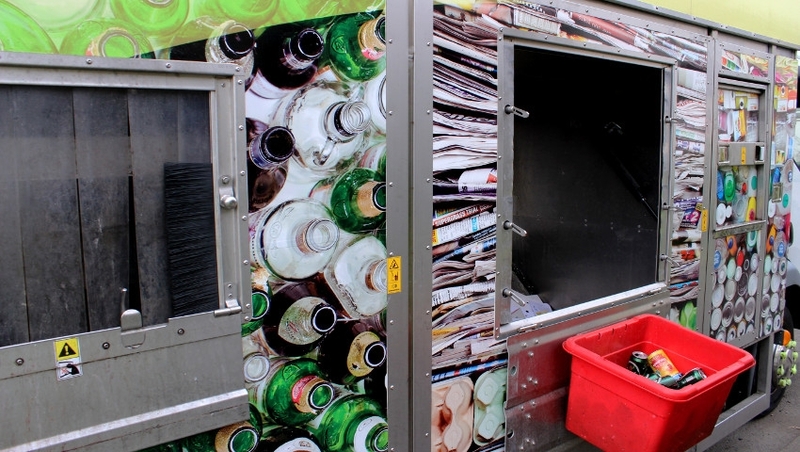 Find out how to recycle your cans for cash.